The youngest certified Microsoft technology specialist is a Pakistani who is only 12 years old. Pakistan has sixth largest population in the world. In 1971, there was a civil war in East Pakistan that led to the creation of Bangladesh. 96% of the population are Muslims. Just over 1.5% are Christians. 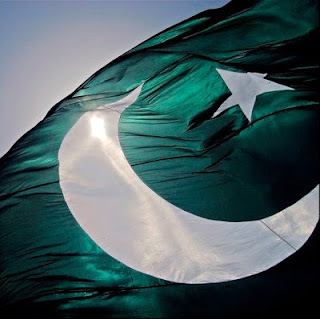 Pakistan became an Islamic republic in 1956. Pakistan have cold, dry winters and hot, wet summers. Pakistan has the sixth largest military force in the world. Pakistan has the second largest Muslim population in the world. It is second to Indonesia. These are the reason world do not want Peace in Pakistan :) Ending with Pakistan Anthem.